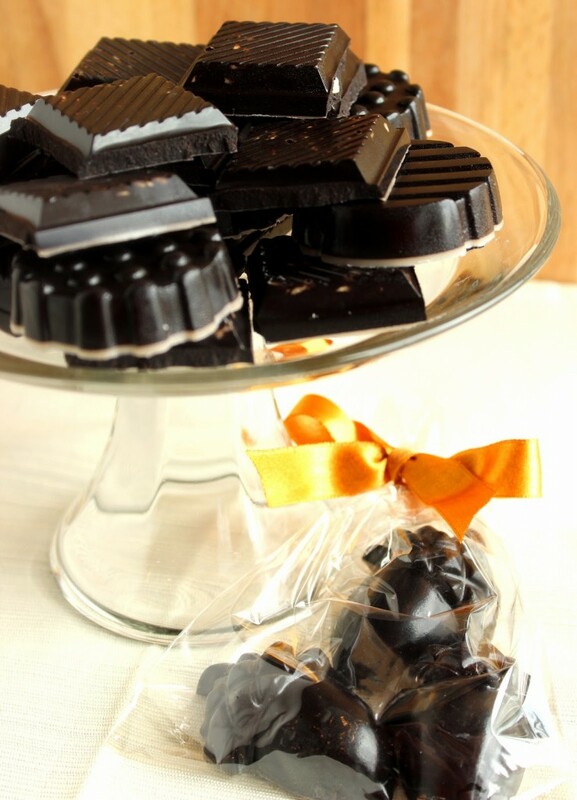 Good For You Easy Dark Chocolate Candy with Almonds is a candy lover dream come true! And, they’re super simple to make. Let me show you how. The email came through. It was simple, with basically only one sentence, and a link for me to follow. These Easy Dark Chocolate Candy with Almonds take only moments to make, and with only five ingredients (six if you add the nuts) I’ll bet you already have everything you need in your pantry to make these. The only thing I didn’t have, and went out to purchase immediately, because my sister said to (LOL) were some candy molds. Well, let me be a little clearer here. She didn’t actually tell me to go out and buy molds. She had suggested that I forgo the molds and just make bark, but since I was going out that morning anyway I decided to stop by the new Hobby Lobby in my area and spend a whopping $1.99 for a mold (I purchased two actually) because I really wanted to make a pretty plate of candy. I’m so glad I did purchase the candy molds to make these because little did I realize that when the ingredients come together for these chocolates, they’re completely liquid with no body or structure. So if you decided to make these (and I highly recommend you do) spend a couple of bucks on some candy molds (found in the cake decorating area of any craft and hobby store) because they definitely need something to contain them and give them shape. I adapted this recipe ever so slightly from the link my sister originally sent to me. Feel free to add in other kinds of nuts or maybe even some raisins or dried cranberries to bump up the antioxidant factor if you’re so inclined. The thing I will suggest to you if you’re adding in nuts is to toast them first to give them extra flavor in order to stand up to the deep, dark chocolate. 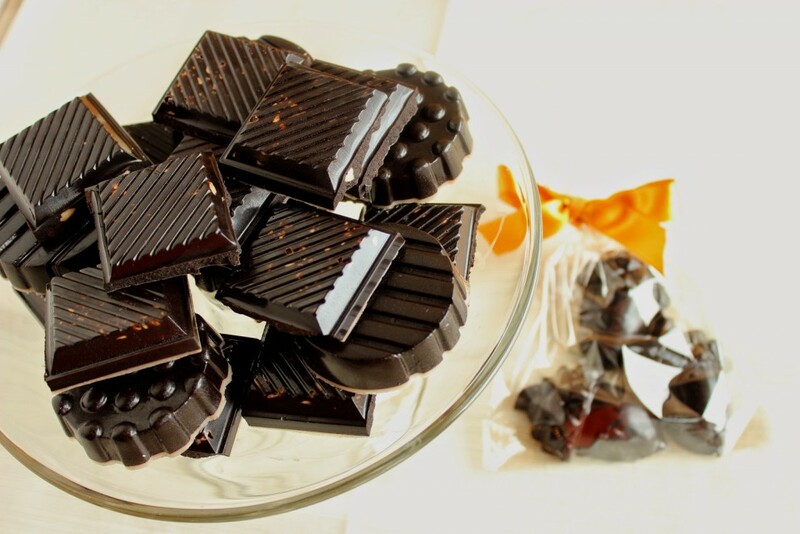 These candies are also considered Paleo for those of you following a Paleo diet so you don’t have to feel one bit guilty munching away on these Uber Easy and Delicious Dark Chocolates! -In a medium size sauce pan with pour spouts (or in a microwave safe bowl), gently heat the coconut oil over medium/low heat until completely melted. -Whisk in the cocoa powder, honey, vanilla and salt. 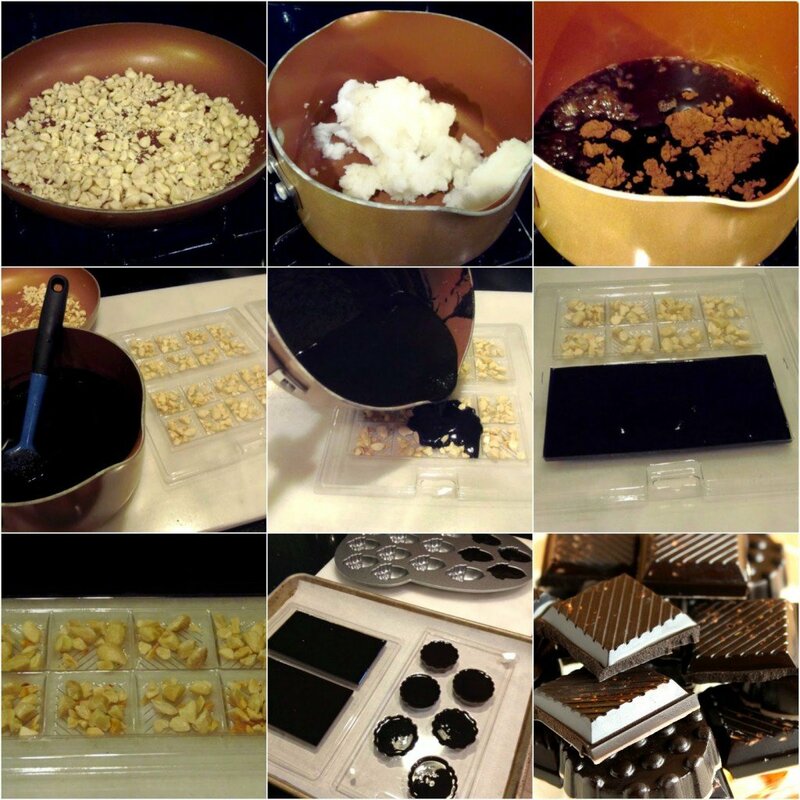 -If using nuts, sprinkle approximately 1 teaspoons into the bottom of each candy mold section. 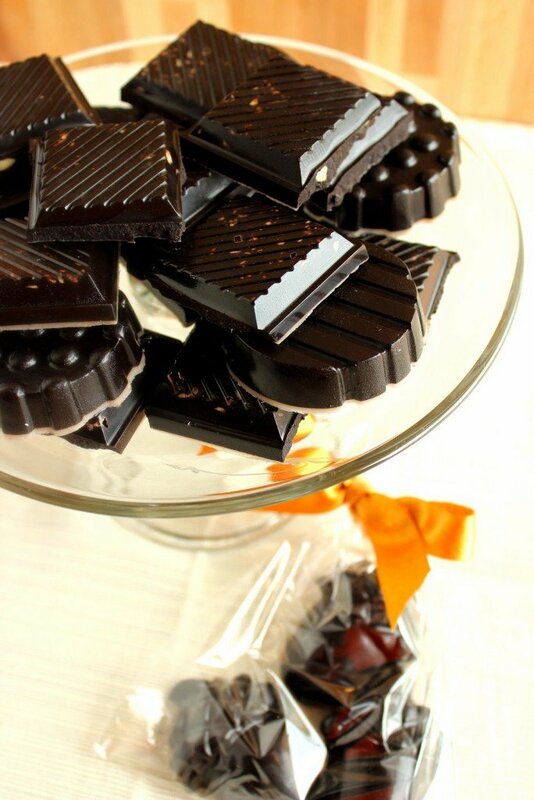 -Carefully pour the chocolate mixture into the molds to reach the top. -Place the candy into the refrigerator to chill for at least on hour. -Pop the candies out of the molds, break into squares if needed and serve. Except for that the day I left them for her it was a relatively cool spring day, but unfortunately they sat in the Western sun for about 10 minutes and by the time she got them, they were melted. Sad, I know. But the good news is that she popped them into the fridge to firm and although they weren’t as cute as they once were, she said they tasted fantastic! I realllllly need to start making my own chocolates! Looks great! My drean come true. Thanks! These candies look store-bought! You could have fooled me! How gorgeous are those chocolates! These are so pretty. I love making chocolates. And your right, good molds are so important. I still have some that belonged to my mom. 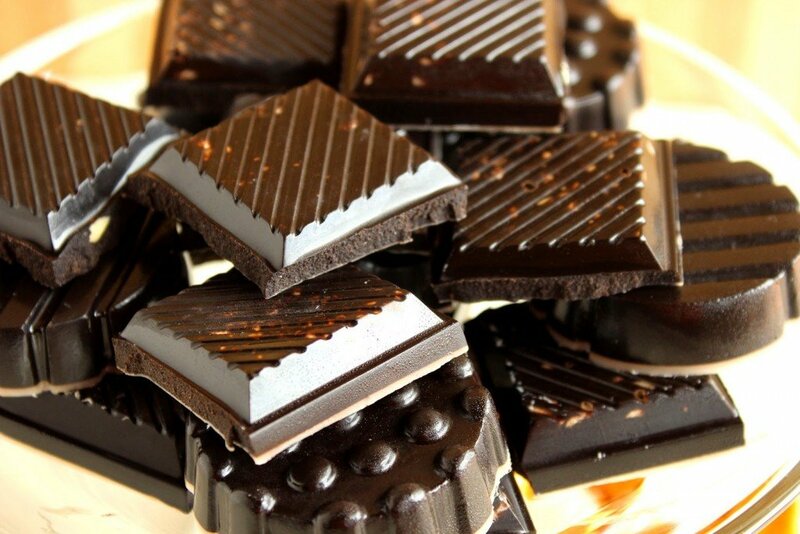 I adore dark chocolate! I can't wait to make these! Wow, those are gorgeous. You tempered your chocolate perfectly. Seriously. 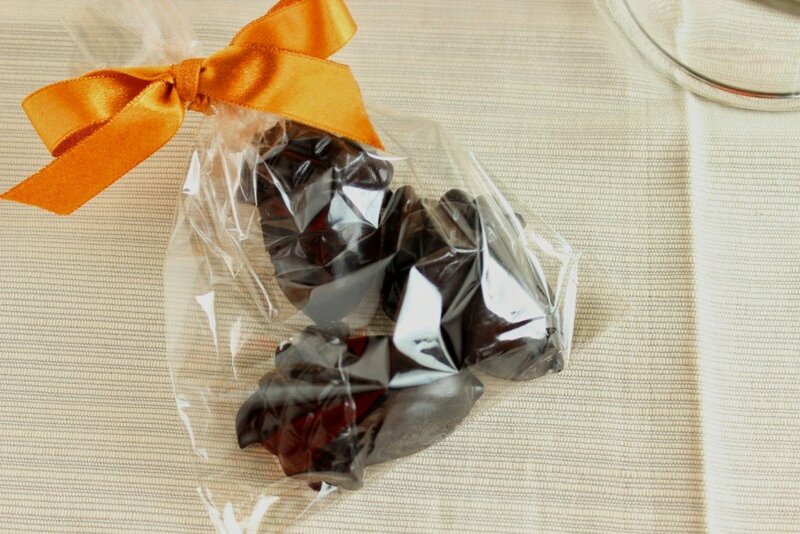 I don't think I've ever seen home made chocolates come out that glossy. To tell you the truth, there is actually no tempering involved. It's the coconut oil that leaves the chocolate so shiny. Can't get easier than that! These are so gorgeous! I can't believe how easy they are to make – they look so proessional! These candies look amazing! 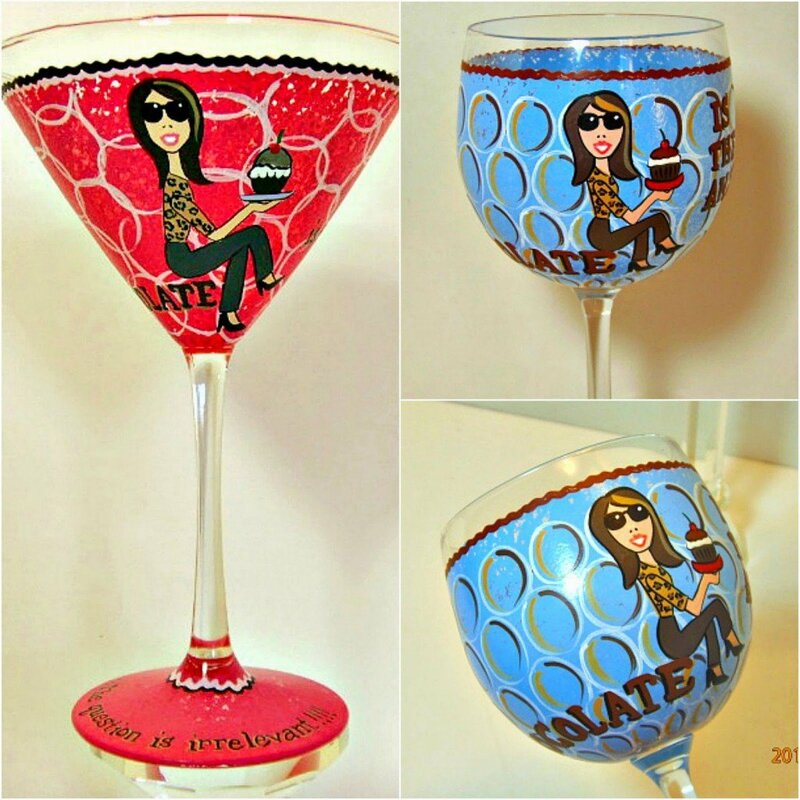 I had zero idea you could so easily make your own! These are just beautiful! I love making homemade candies! Thanks for the recipe!